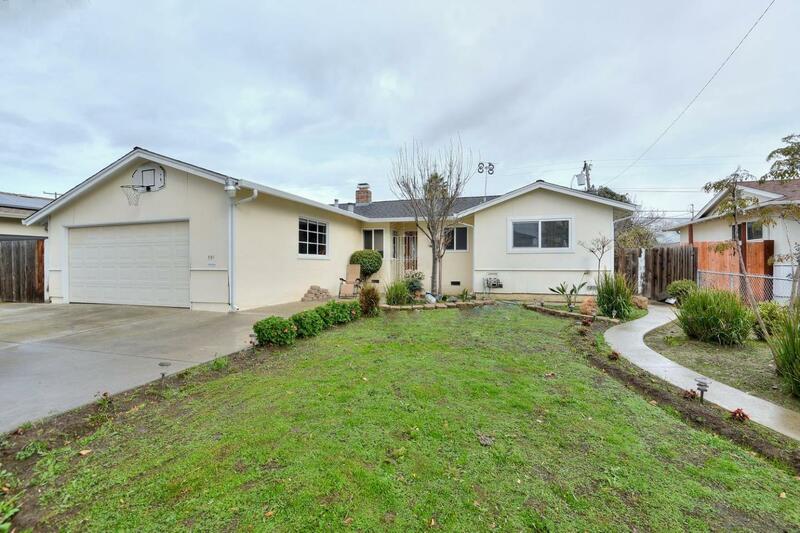 LOVELY HOME IN THE HEART OF MILPITAS! Laminate Floors Throughout. Fireplace Strategically Located in the Living Room. BONUS ROOM Approximately 300 SQ. FT. Walking Distance to Great Elementary Schools, Middle & Milpitas High School! Easily Accessible from Milpitas Town Center, Great Mall Shopping Center, Marina, Lions, Ocean & Seafood Asian Groceries, Restaurants and Commercial Establishments. Easy Access to Freeways 880, 237 & 680. DON'T MISS THIS RARE OPPORTUNITY!